Join us for a service this Sunday at 9 or 11 am. Each Sunday evening at 7pm there is a Service of Meditations and Sacrament in the Sanctuary. 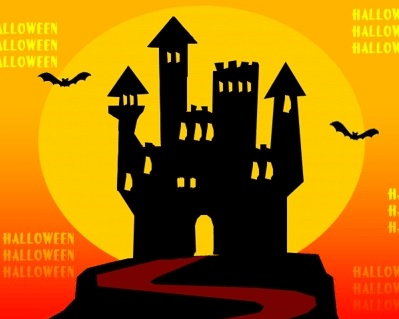 We will have two special events this week for children and adults: a “Spooky” Organ music recital and party at 7:30 pm the night before Halloween, October 30th, and treats for children in the garden and church on Halloween afternoon, October 31, from 3-6 pm. Details here on the Wednesday evening Halloween Eve organ recital and party which is a benefit for our weekly food pantry.